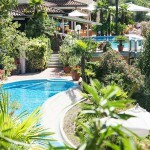 Hotel Madrigale **** S The Panoramic Resort. 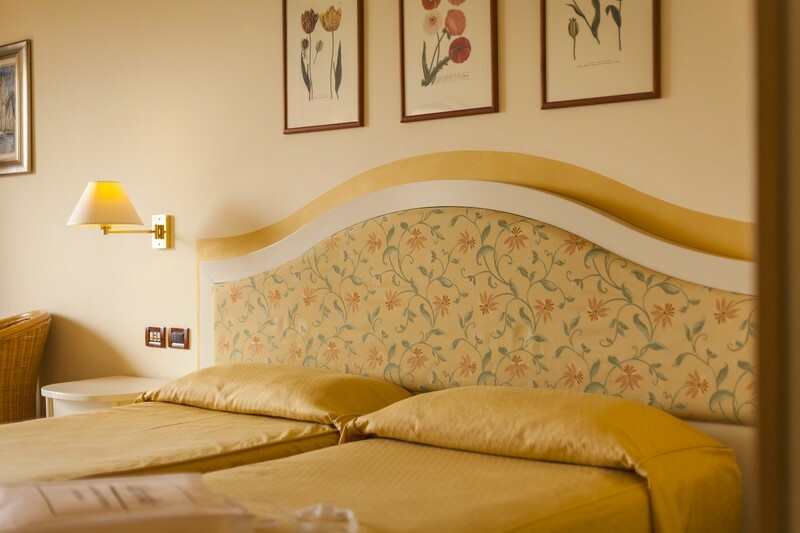 Your hotel in Costermano at the “Lake Garda” – directly beside the golf course Cà degli Ulivi! 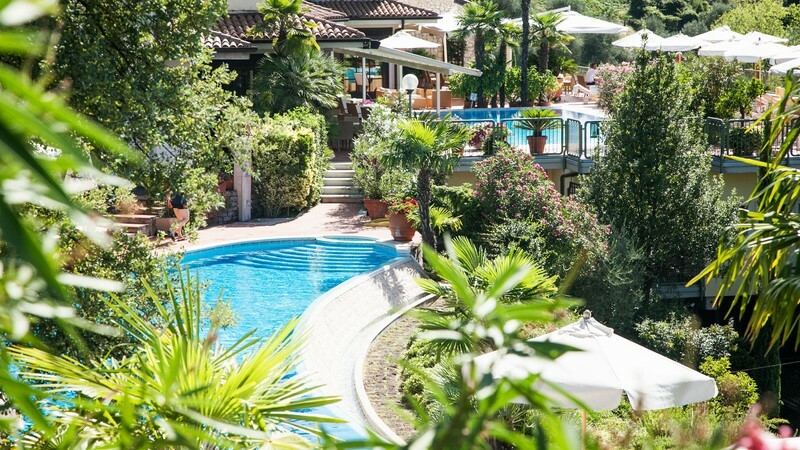 The Madrigale expects his guests in the splendid hill scenery from Marciaga, delightfully situated near the picturesque coastal villages of Garda, Bardolino and Torri del Benaco. 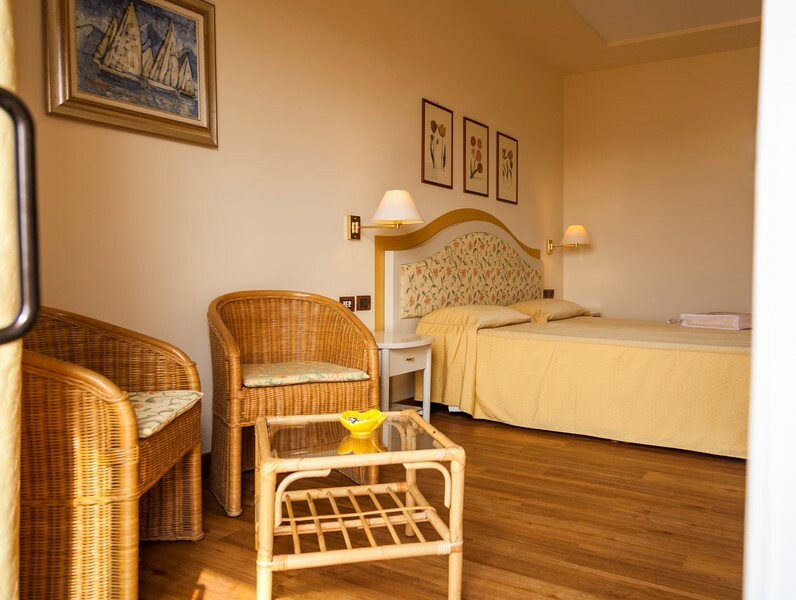 Beside these aims for day trips and shopping a varied offer of possibilities expects you here to spend a miraculous activity holiday and pleasure vacation at the Gardasee. 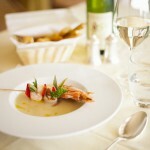 Our hotel is something for true gourmets and lovers of the high kitchen. 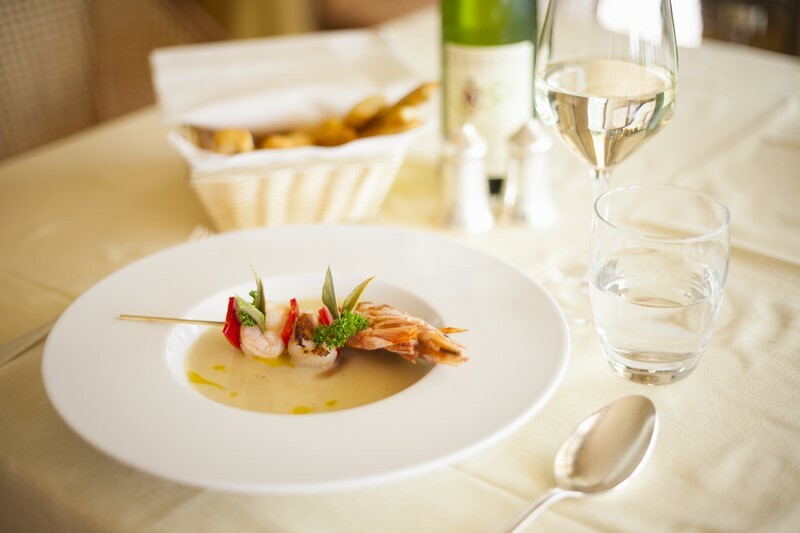 The tasty courts are served to you in the restaurant Bellevue. In the morning in light and elegant panoramic restaurant they enjoy the extensive breakfast buffet and in the evening diverse four-cours-electoral menus. 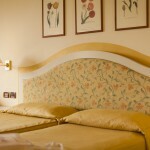 From tasty Antipasti up to the splendid dessert you spoil our chefs day by day with select pleasure results. Besides, we discuss you with pleasure concerning the suitable drop from our extensive wine assortment. The offer reaches from regional red wines, as for example Bardolino, Valpolicella or Amarone, and white wines, like the kinds Soave, Custoza and Lugana, about a choice of important wines from completely Italy. 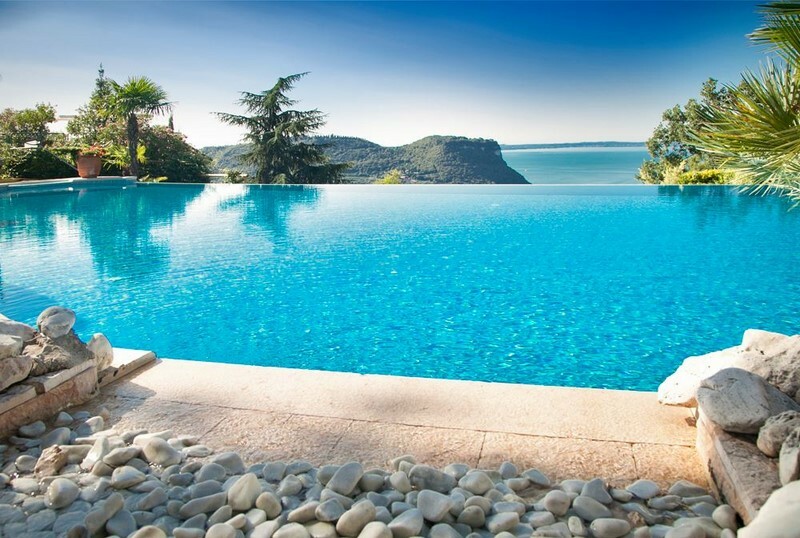 Our tip: Breathtaking view of the Gardasee. Marvellous Italian kitchen and wine cellar. 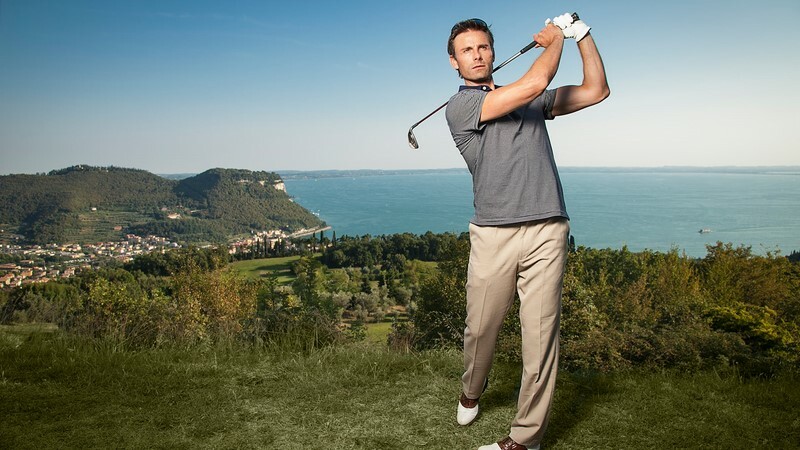 Direct situation beside 27 holes Champion-hip golf course Cà degli Ulivi.